What Is Telehealth? 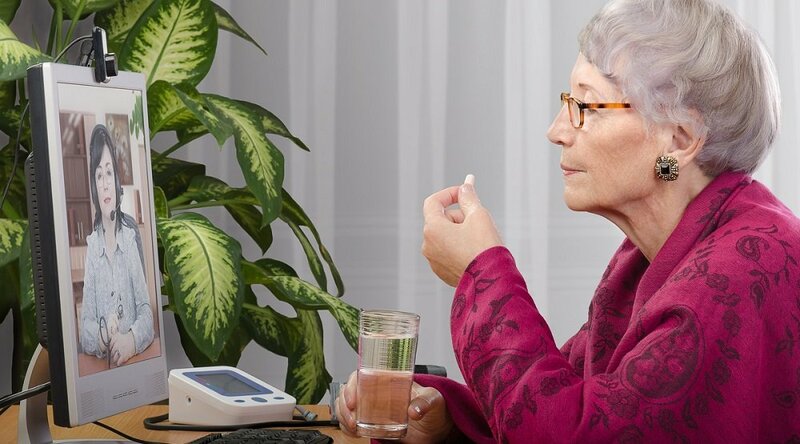 What Is Remote Patient Monitoring? How Are They Different? What is telehealth? 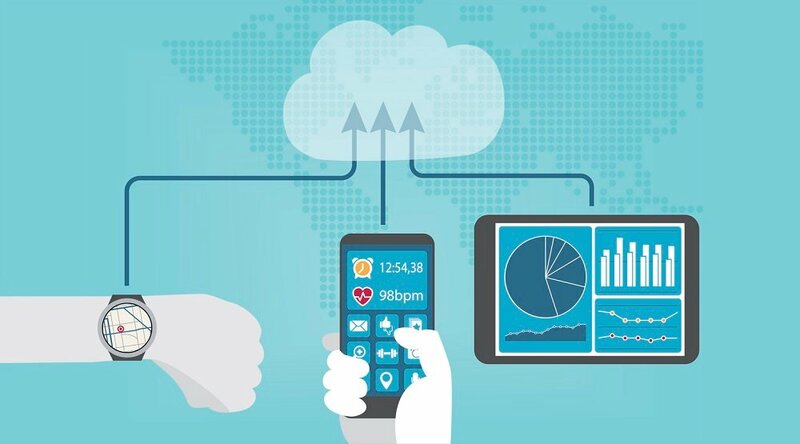 And what is remote patient monitoring? And what’s the difference between the two terms? To discover the answer, we turn to the group of experts behind the exclusive Care Innovations RPM Academy Video Series. 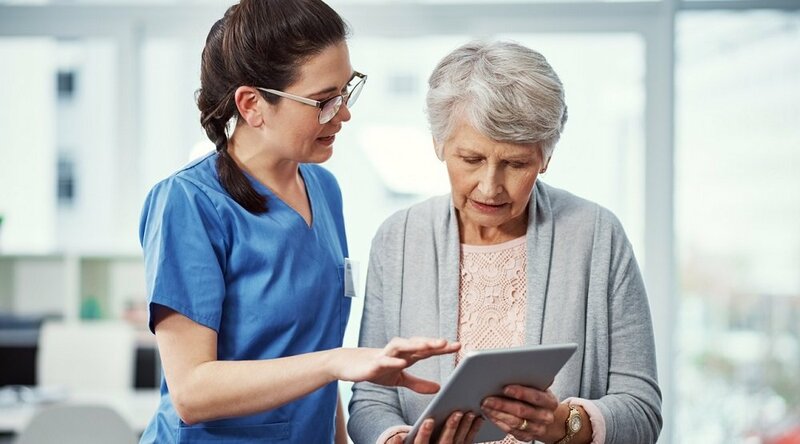 Often abbreviated as RPM (and sometimes known as remote patient management), remote patient monitoring is a method of healthcare delivery that uses the latest advances in information technology to gather patient data outside of traditional healthcare settings. Yet, don’t be misled by the emphasis on technology: The most effective remote patient monitoring systems — such as Care Innovations’ own Health Harmony platform — rely upon not the cold, alienating, wire-laden medical devices of the past, but on today’s sleek, consumer-friendly personal tech products. Strongly resembling the smartphones and tablets so widely used by people around the world today — and across all ages groups, seniors included — the Health Harmony RPM platform truly leverages technology in a way that makes patients feel comfortable with helping manage their own health. Naturally, this comfort increases their engagement levels; and by increasing engagement, remote patient monitoring can help improve quality of care. Not only are patients incentivized to better engage with their own health thanks to the comfort of quality RPM models, but clinicians are also better equipped to understand and manage their patients’ health situations, with a more constant stream of data that provides a much clearer picture of the patients’ health. This gives clinicians the chance to “see what's happening with [patients] early,” points out Care Innovations CEO Randy Swanson in our exclusive RPM Academy video series. This, in turn, enables caregivers to more accurately measure what's going on, and to ask more relevant questions. In short, RPM gives clinicians the power to know what’s actually occurring with their patients “on a daily basis,” as it happens. What Is Telehealth? And what’s the Difference between Telehealth and RPM? Given this definition, then, of RPM, what is telehealth? And what’s the difference between these two terms? 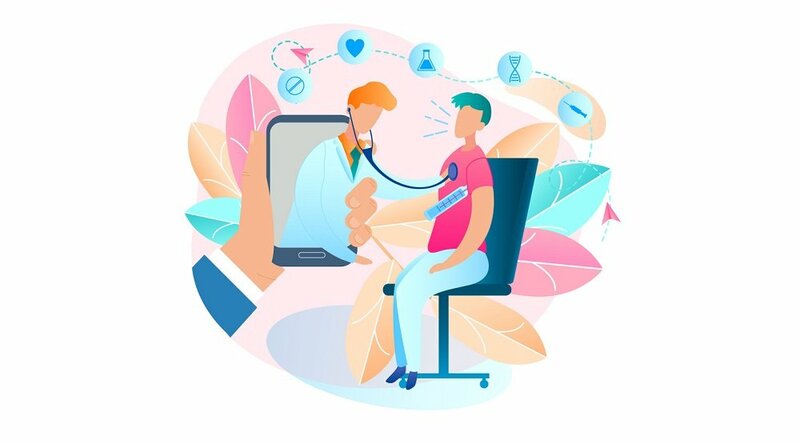 Simply put, where remote patient monitoring refers to the use of a specific technology to facilitate interaction between clinicians and patients at home, telehealth is a broader term that refers to the entire industry, methodology and technologies that enable that type of healthcare. RPM, then, is type of telehealth delivery system. And the term telehealth may, in turn, refer to remote patient monitoring — but it may also be used to refer to a great deal of other things, too. “So a telehealth technology may be a telephone, it may be a videoconference capability, it could be an IVR system,” explains Julie Cherry, RN, MSN, CCO for Care Innovations, in another exclusive RPM Academy video. Telehealth "encompasses all the different kinds of technologies, but it's the idea that you're using these technologies to gather information and exchange information. Don’t feel abashed if this seems confusing: These are, after all, relatively new terms, and have evolved in recent years as this technology continues to develop, along with its uses and benefits. In conclusion, telehealth and remote patient monitoring are terms that are often used interchangeably — but they’re not quite the same thing. If you’d like to learn more about remote patient monitoring and telehealth, we urge you to contact a Care Innovations representative today. You can also gain many more insights into the nature of RPM and telehealth at our RPM Video Academy Series.